WE HAVE BEEN PREPARING COMPREHENSIVE PRO-FORMA FINANCIAL STATEMENTS from "scratch" for more than 20 years. We do not use "fill-in-the-blank" software because of the many limitations. WE TAILOR OUR WORK TO FIT YOUR BUSINESS. We begin creating financial statements by developing the revenue forecast. It's the top line of the income statement and forms the basis for other activities discussed in the business plan. The revenue forecast is the one line in your financial statements that will attract the most attention. You must be prepared to discuss your assumptions. 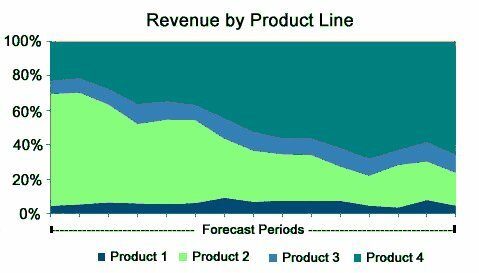 If you are selling more than one product and/or service, we create the revenue assumptions by product and service mix. IF YOU ARE SELLING TO DIFFERENT CHANNELS that have materially different pricing and distribution strategies, we will create the revenue assumptions by product/service mix by sales channel. ONCE WE HAVE DRAWN THE REVENUE PICTURE, we identify direct cost of sales to establish gross profit. We then begin to focus on the operating expenses (those expenses that will be incurred regardless of sales - facility rent and utilities, for example). OUR NEXT STEP IS DEVELOPING THE BALANCE SHEETS. What capital items must you purchase to set your business in motion, does starting your business require prepaid expenditures, do you have intangible assets to capitalize? Will you have accounts receivable, inventory, or other assets? 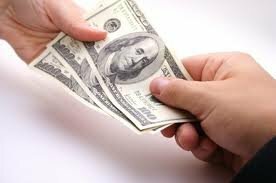 Will you have accounts payable and other liabilities. WITH AN UNDERSTANDING OF THE ELEMENTS DESCRIBED ABOVE, we can begin forecasting cash flow and by running several iterations, evaluate how much cash you must have on hand to begin or expand your venture. We can now determine your total cash need (for purchases, prepaid expenditures, and cash on hand). THE FINAL STEP IS TO INCLUDE IN THE FINANCIAL STATEMENTS the loan (and/or investment) and the payback proposal. Assuming you make a reasonable profit and can demonstrate to your lenders how they will be repaid, your financial statements will be complete. We normally prepare financial projections by month for the first twelve months and by year for the four years thereafter. However, every business is unique. Your business might better be portrayed differently. We know what works best! 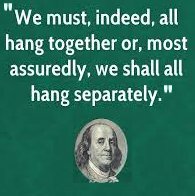 FINANCIAL PROJECTIONS MUST HANG TOGETHER. 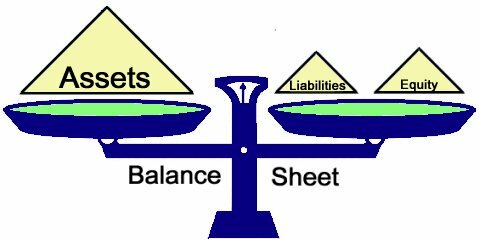 There are specific relationships between income statement and balance sheet accounts. The trained reviewer can immediately spot statements that do not hang together, and that is generally the end of the review process for those statements and that business plan. Financial projections prepared by The Business Plan Store clearly demonstrate the ties between the income statements and balance sheets. 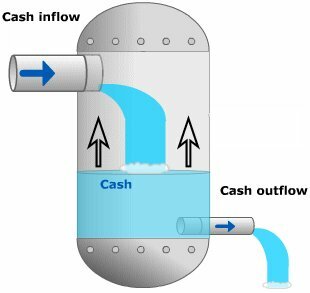 Our cash flow statements begin with operating profit because all events from the sales transaction to the operating profit line are clearly defined in the income statement. We then make the adjustments for depreciation and/or amortization expense(s) (non-cash transactions) and changes in operating accounts on the balance sheet (e.g., inventory, accounts receivable, accounts payable) to arrive at Cash from Operations before Interest and Taxes. We then adjust for interest, taxes, debt payments (or additional borrowings), and changes in other non-operating accounts (e.g., owner equity). We then reconcile the net change in cash to the change in the cash balances on your beginning and ending balance sheets - proof certain your financial statements hang together. 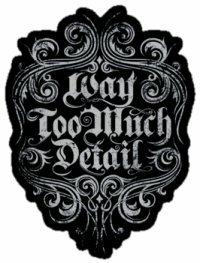 A FEW WORDS ABOUT DETAIL: too much detail can obscure the financial picture making it difficult to follow and leading the reader to believe the developer has done a marvelous job at mastering computerized calculations but wondering whether or not there is any substance behind the numbers. Too little detail leads to a loss of credibility and questions about the underlying assumptions that may not be answerable. The selection of the right amount of detail is a key element in getting a plan accepted. To achieve credibility, the statements must be understandable without being confusing or appearing thoughtless. The Business Plan Store puts just the right amount of detail into your financial projections while providing you with all the underlying assumptions so that you are prepared to answer any question that may be asked by the reader. EVERY SMALL BUSINESS should prepare a set of financial projections at least once each year. Financial projections will tell you where you are going and how to get there. Mid-sized businesses should do them at least quarterly, with three-month historical and nine-month forecast, the "3 + 9" review. The "3 + 9" review not only establishes goals and budgets, but also enlists the support of staff to achieve the numbers for which they are responsible. CAN YOU EXPLAIN THE UNDERLYING ASSUMPTIONS behind every number on every line of every financial statement in your business plan? We can. If you work with us, you too will be able. IF YOU HAVE A NEED FOR FINANCIAL PROJECTIONS for your business, call us. We have the experience and expertise to do them correctly!